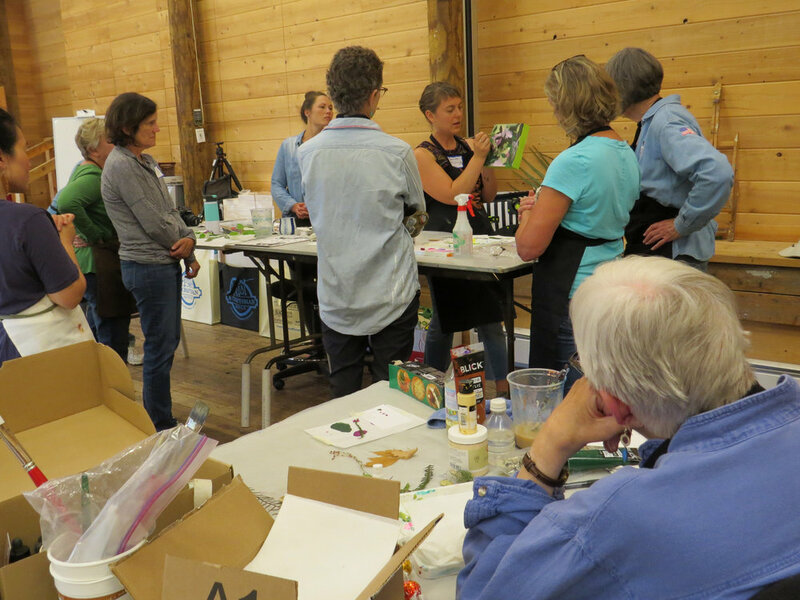 Summer Workshop at Sitka Center — Annamieka: Artist. Let's Bring Your World to Life. It always such a joy to teach and paint alongside my fabulous Sitka Center students. I hope that you enjoy this collection of photos and art created by participants in the workshop held June 29 - July 1 2018 at the Sitka Center for Art & Ecology. Consider joining us in 2019 for "Painting Pattern and Place!"